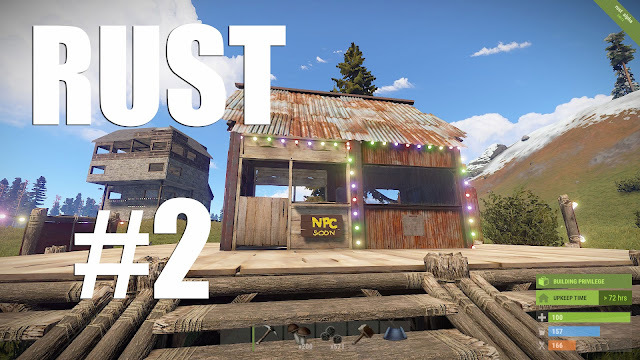 T22 Gaming: RUST 1-2 I made my own private server! PC Gamer. 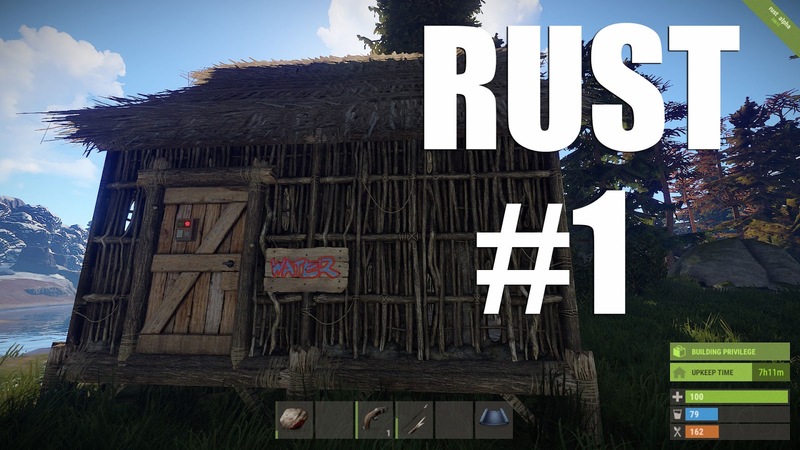 Facebook / YouTube / Twitch streamer. RUST 1-2 I made my own private server! Please leave a comment and let me know what you think. Cheers!